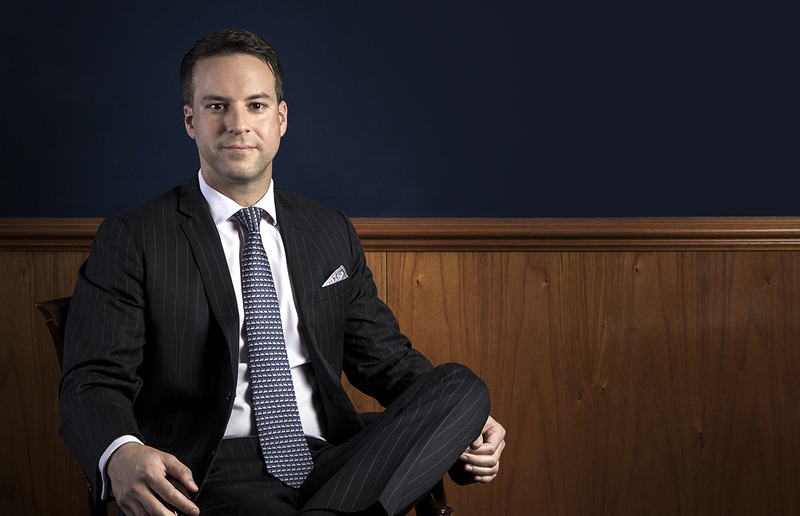 Mr Di Michiel began his legal career at a large mid-tier firm specialising in Defendant insurance law. He has since gained considerable experience on the plaintiff side and before being called to the bar was practising in a boutique firm engaging in all forms of Plaintiff Personal Injury and Criminal Law. Having experience on both sides provides Richard with a specialised understanding of the law including, but not limited to the way in which matters should resolve or alternatively, will be contested in court. It is this insight that has seen Richard successfully practice in a wide range of complex legal matters.